Hi! 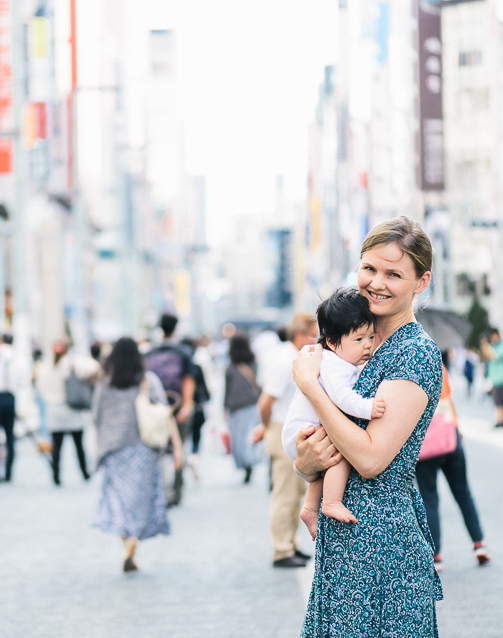 Some expecting mums have asked me what kind of formula milk other mums use in Japan. I asked my TPG friends who have recently had their babies. Here are their replies! Thank you so much everyone for sharing your experiences and advice! 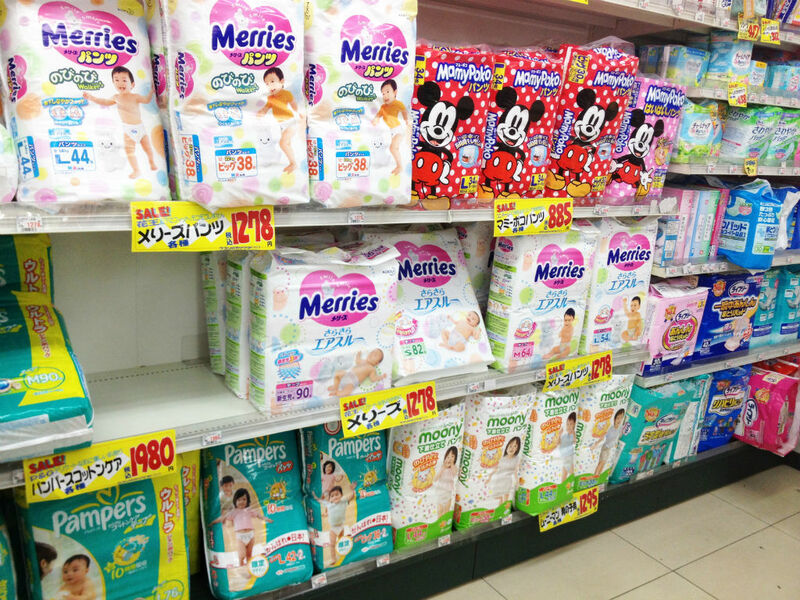 Where can I buy milk formula, diapers and wet wipes in Tokyo? @Mercini: Where did you order the Similac Newborn milk from? Costco Japan doesn’t do online deliveries it seems. HI Marvin, Similac is available on Amazon Japan. Is this what you are looking for? 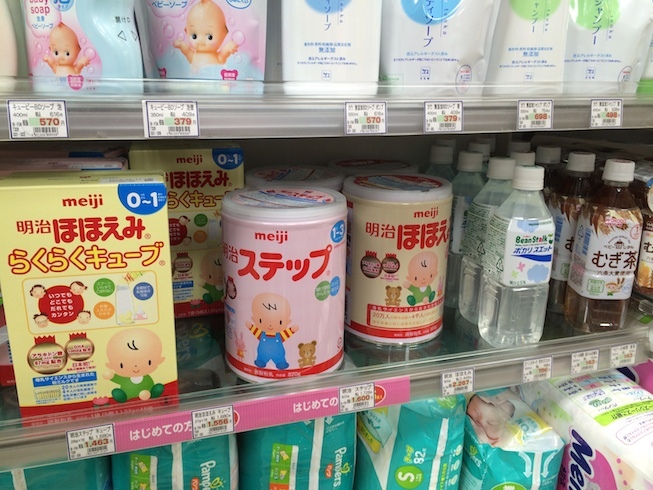 Hi dear, where can I find meiji milk or wakodo milk in Japan? My husband came to Japan last week, he stayed at Shimbashi area. He tried to ask people on street and find these products at supermarket but it seems like nobody know where to buy it. Hi dear , it’s me again. 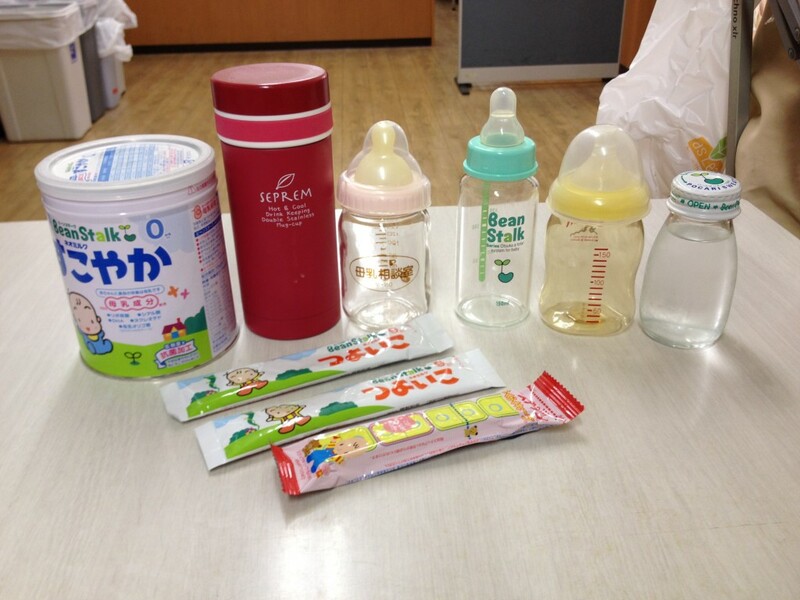 Sorry for the disturbing but I found where to buy formula milk in Japan through your blog already. Sorry I didnt’ notice that you have got an entry for that question. Thank you so much for your information.